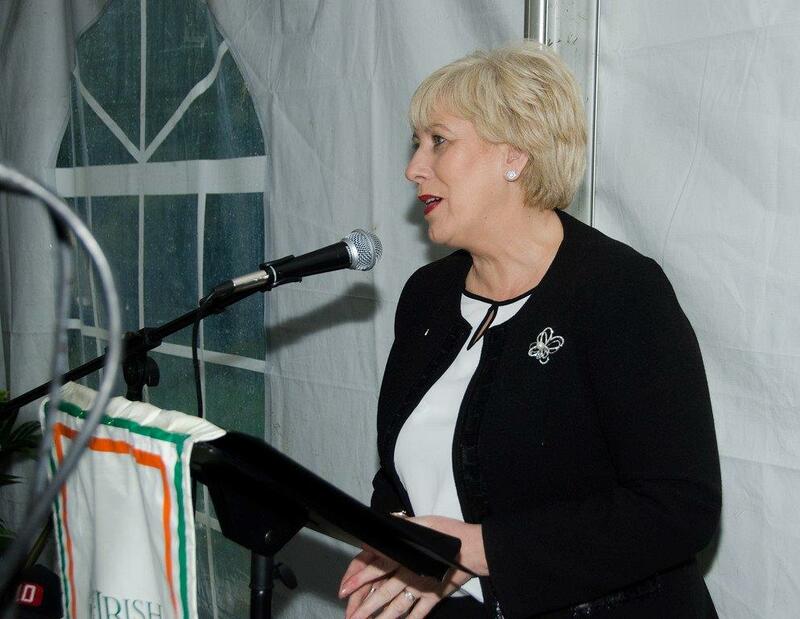 The Minister for Arts, Heritage, Regional, Rural and Gaeltacht Affairs, Heather Humphreys TD, lead the 2016 International Famine Commemoration in Philadelphia on Sunday 9th October. 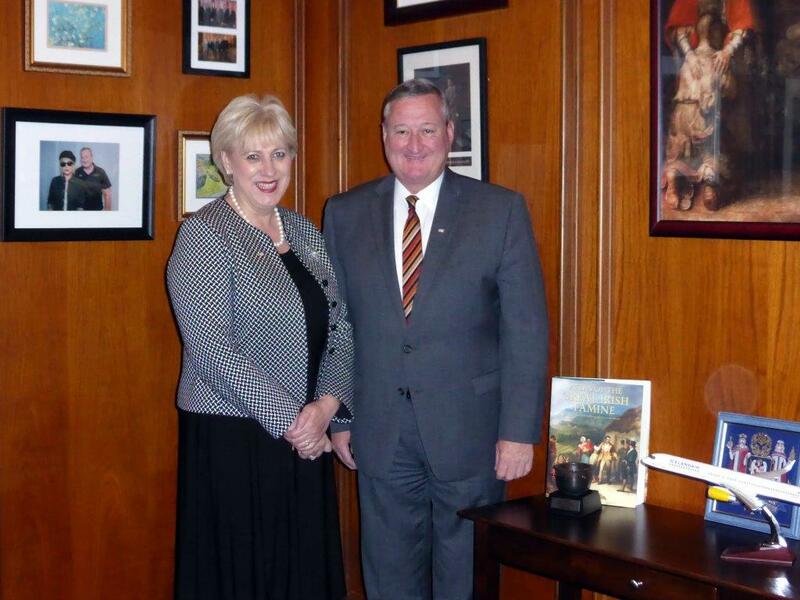 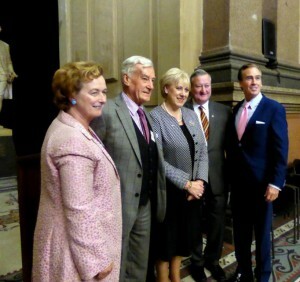 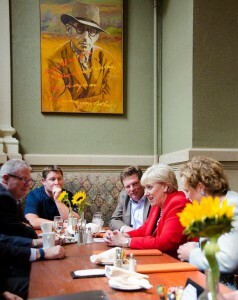 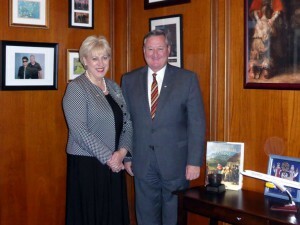 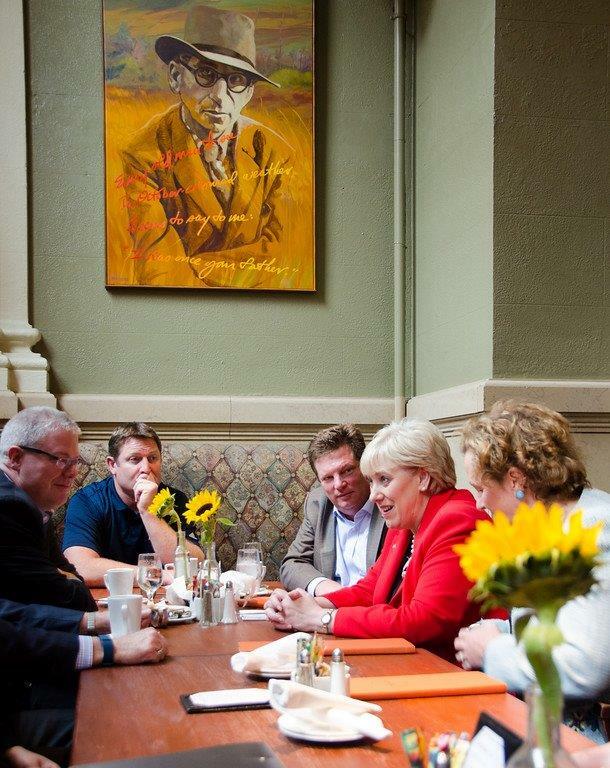 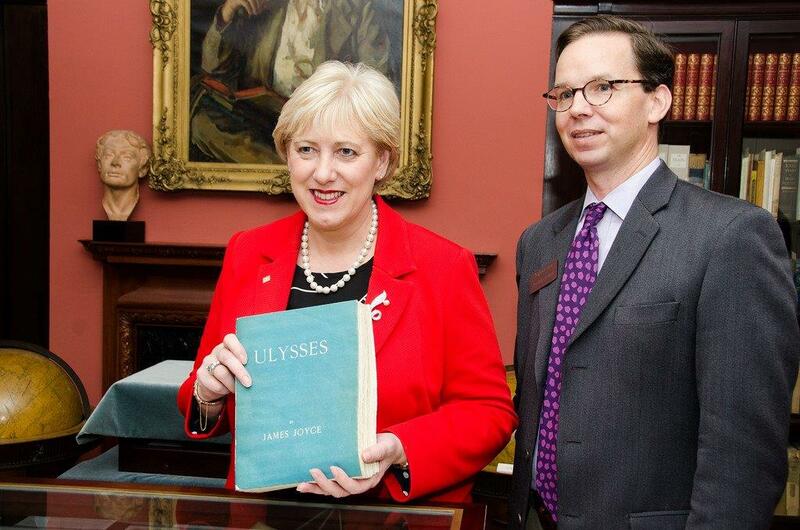 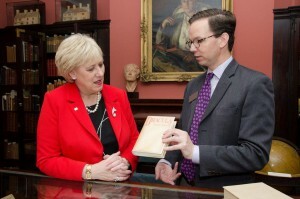 The ceremony was held at the Irish Memorial in the city, marked the end of Minister Humphreys’ three day visit to Philadelphia during which she met with senior political figures, Irish community organisations and Irish American business groups. 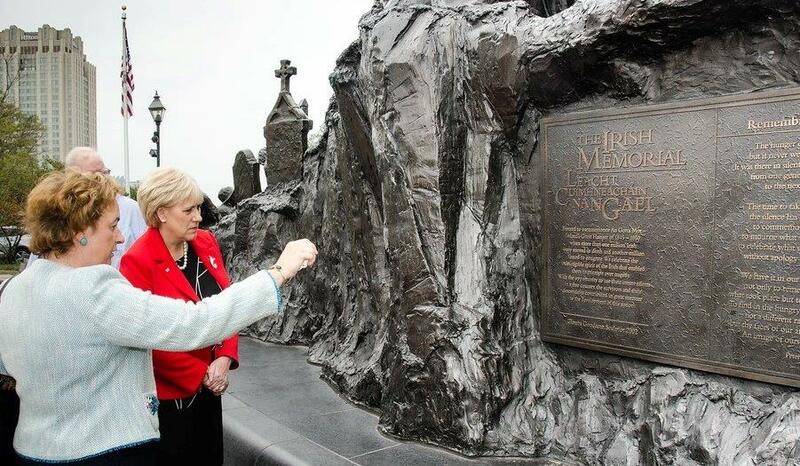 “Today we gather to honour the memory of the victims of the Great Hunger, regardless of their religion, political affiliation or nationality. 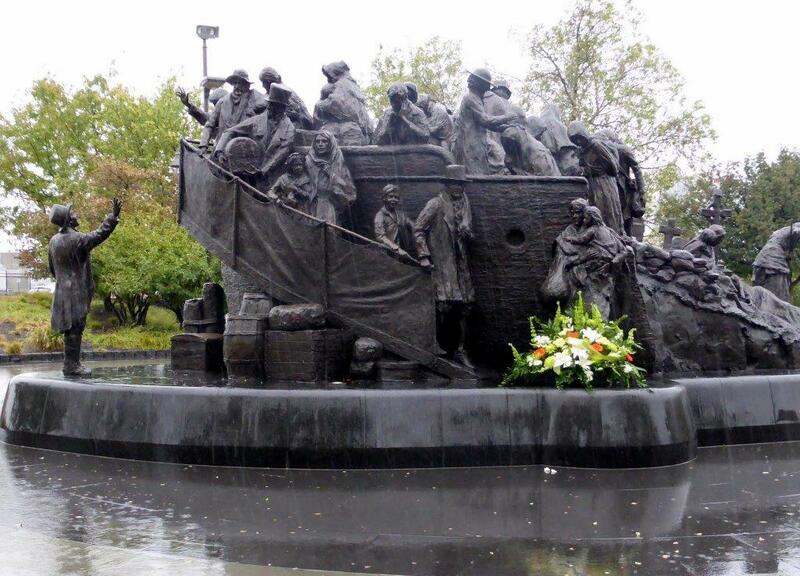 In particular we remember those who made the journey, often enduring the most horrendous of conditions, across the Atlantic to Philadelphia. “We in Ireland are immensely proud of our diaspora and their achievements in every walk of modern life and while we remember the victims of the Famine today, we also pay tribute to the wonderful contribution those who survived made to great cities like Philadelphia. 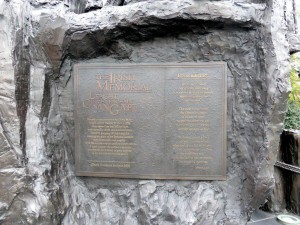 We are surrounded at every turn by the contribution of the Irish here in Philadelphia. 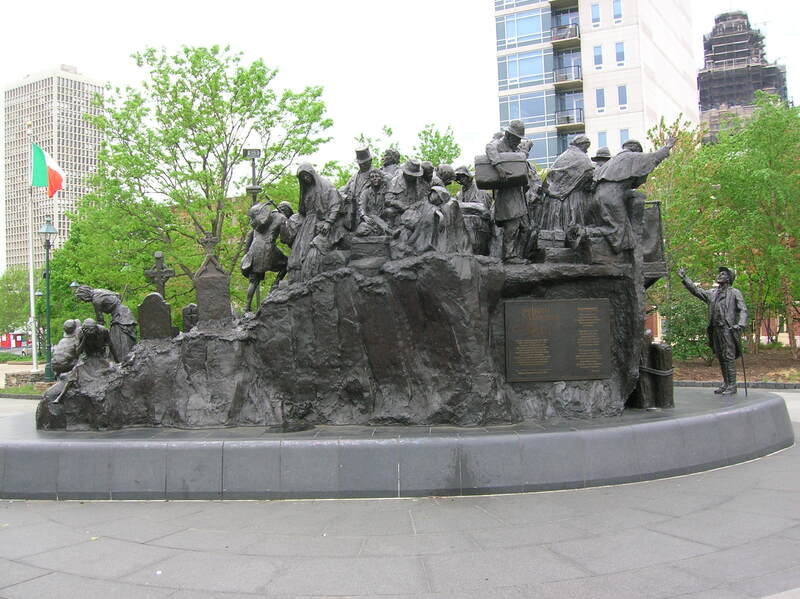 From James Smith, a signatory of the Declaration of Independence, to Commodore John Barry, the father of the US Navy, to the thousands of navvies who built the roads and railroads here.